D Hinged Kitchens and Joinery creates high quality custom kitchens, bathrooms, wardrobes, timber furniture and products. Working with your individual dreams, housing needs and budgets David brings a fine eye for detail to bring your renovation to life. With over 20 years experience in cabinetry David has a unique eye for project functionality and detail to complement your individual needs and design tastes. D Hinged Kitchens and Joinery will ensure your renovation is completed in a timely and highly professional manner. 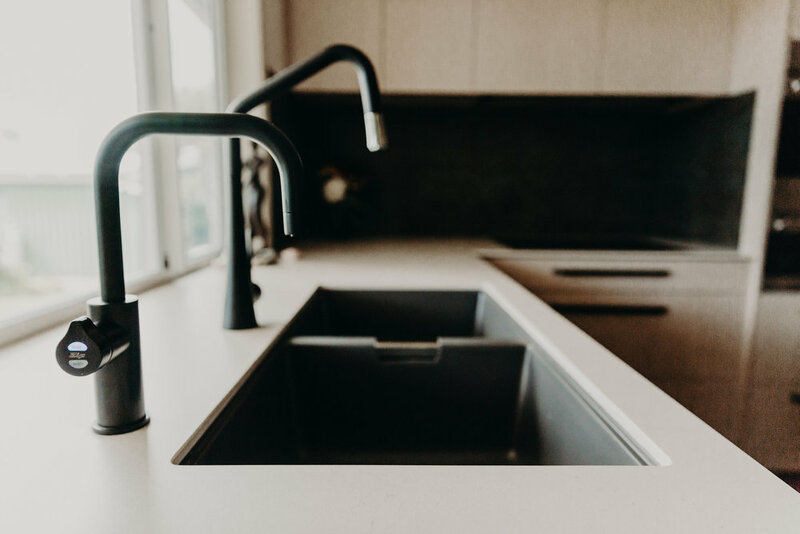 D Hinged Kitchens and Joinery constructs kitchens and cabinetry throughout the Byron Shire including the Mullumbimby, Byron Bay, Lismore, Ballina, Tweed Heads and Gold Coast regions. Contact D Hinged Kitchens and Joinery to arrange your personalised quote. “David manufactured and installed a complete kitchen as well as bathroom and laundry cupboards. Having been well satisfied with his workmanship we decided to have several pieces of solid timber furniture made up. This work consisting of a TV/entertainment unit, a bookshelf unit and a photo gallery unit, has now been completed and again demonstrates David’s craftsmanship. D Hinged Kitchens and Joinery has completed a variety of projects. Please browse through the project gallery. D Hinged designed and installed our kitchen, bathroom vanity, laundry and other fixtures. 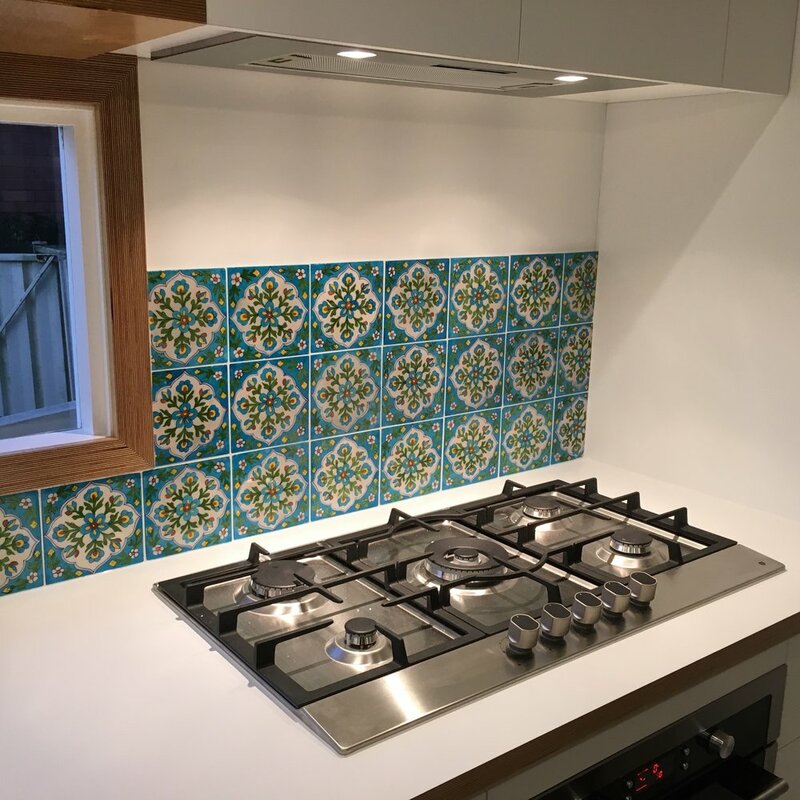 In the midst of the substantial renovations that we undertook, it was a relief and pleasure to work with David from D Hinged, who took great pride in his workmanship and delivered a high quality product in a very personable manner. The beauty of the Byron Shire hinterland allows for a unique work life balance creating the perfect opportunity to dream and design the perfect renovation.